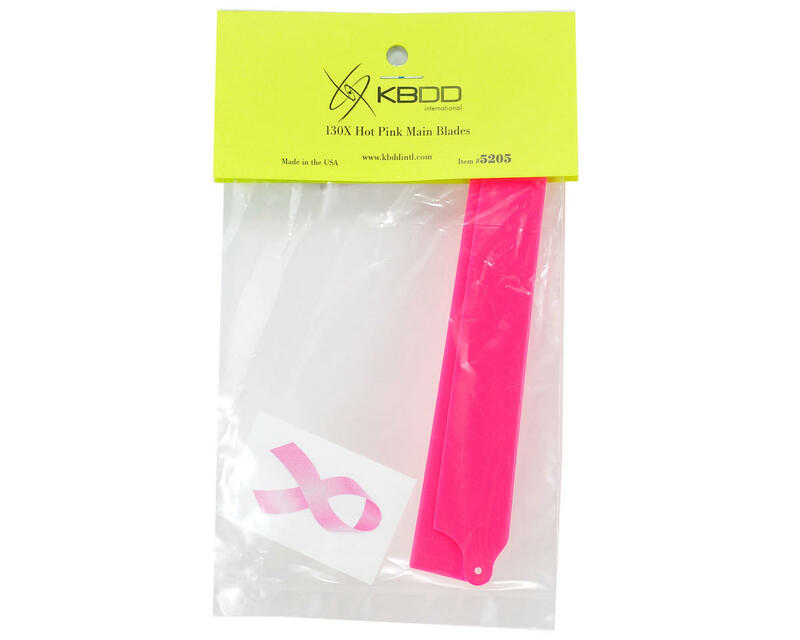 This is an optional K&B Dream Designs Extreme Edition Main Blade Set, and is intended for use with the Blade 130 X electric helicopter. Featuring a unique design and durable material composition, these blades are guaranteed to exceed your expectations in regards to performance and durability. 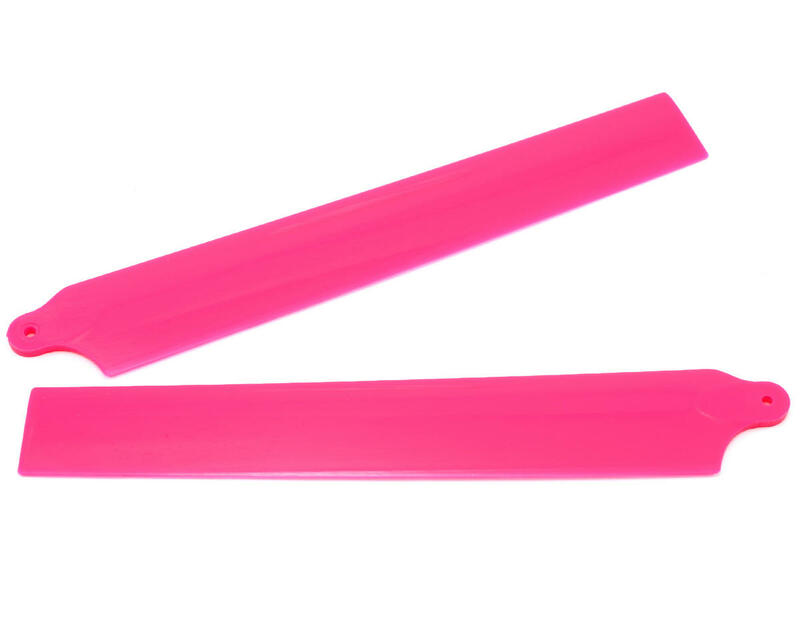 These main blades are brightly colored for improved visibility, and have been balanced to provide you with a stable, durable, high performance blade set for your 130 X helicopter.